Shaju products were initially carefully crafted as gifts for family and friends. The natural nourishing ingredients were lovingly hand mixed in the kitchen and customized to each personal request. 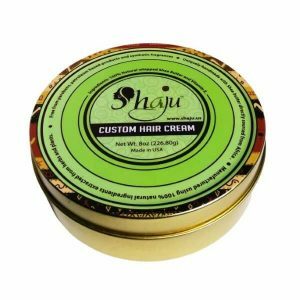 Shaju’s focus is to create exquisite shea butter based products that offer perfect rejuvenation to the entire body. Our product line also efficiently repairs skin and hair in need of an extra boost. Our personalized mixes consist of an all-natural Shea butter base with other organic plant extracts that both elevate its feel and scent. These unique hair and body mixes became extremely popular among relatives and friends. Their constant encouragement and requests to create a commercial brand are the strength behind our success. We experimented with different mixes, textures, and ingredients until we created a product line that was a hit! 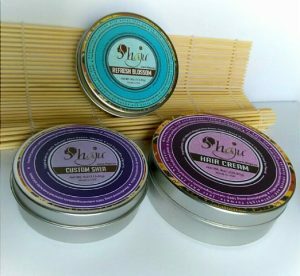 Our close circle of friends and relatives were our first customer base, who constantly ordered personalized Shea butter products to suite their skin and hair needs. 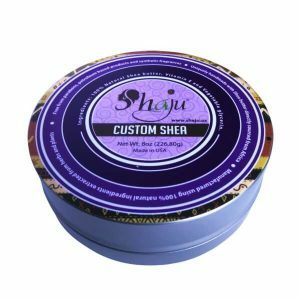 As Shaju products became popular, we connected with incredibly inspiring women in Ghana and Benin who produce Shea butter. 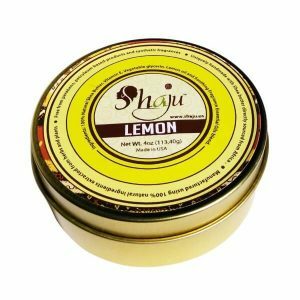 Our Shaju brand has widespread reputation as an environmentally friendly brand that produces all natural products while fulfilling a great social responsibility. Shaju products are simply natural and all the organic properties of each ingredient are unaltered. 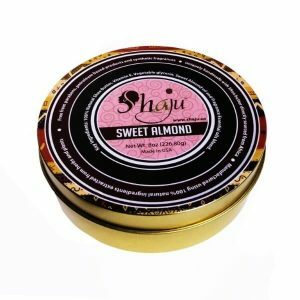 By purchasing Shaju products, you not only enrich your skin and hair with the best nourishment but also help us to empower the women producing Shea butter in Benin and Ghana. Each dollop of Shea butter we purchase is processed by women in cooperatives who are often the primary bread winners in their families. Since the Shea butter used in all Shaju products are organic, you get nothing but the best benefits of all its natural properties. It moisturizes you skin and enriches your hair, while offering you a supple glowing youthful skin and soft hydrated shiny hair. At Shaju, we believe in holistic self-care. 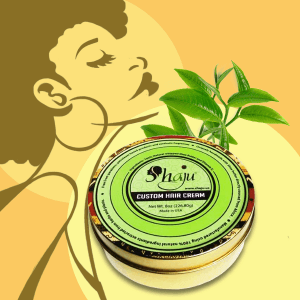 For radiantly healthy skin and hair, purchase Shaju products that are simply natural and made to suite your needs. Our customized package option will provide you a new experience that will bring you back over and over for more. To build innovative standards in the skin and hair care industry through a personalized, environmentally friendly, and socially conscious approach. To offer high quality natural products to customers through holistic self-care and contribute to the well-being of women Shea Butter producers in Africa.